Burke scored his third of the tournament. 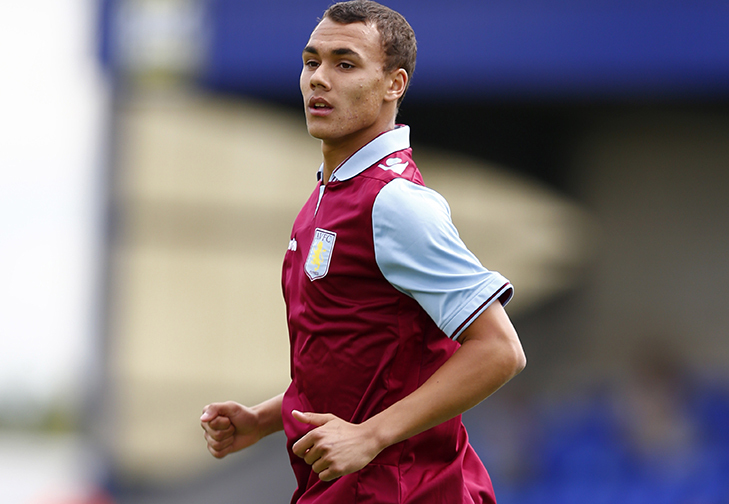 Aston Villa needed only a single goal to propel themselves into the NextGen Series semi-final. They become the first English team to reach the semi final and could be joined by Chelsea and Arsenal if they are to win their ties next week. A volley from Graham Burke in the first half was the only goal of the game as Villa confidently dismantled the Greek side. A cross came in from the right wing and Burke was there to volley from ten yards out and score his third goal of the tournament. The away side produced a late onslaught where they constantly attacked the Villa goal but the Villains stayed resolute and managed to hold on for the victory.